Buy Delicious Mamma Themba Braai Pap from Zesto! 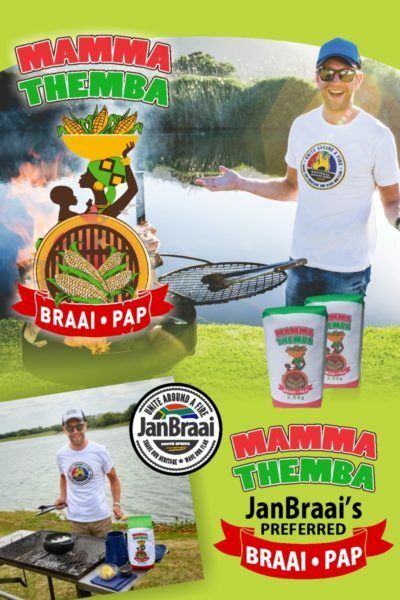 Whether you are making paptert or looking for the perfect side dish for your braai vleis, Mamma Thema Braai Pap is the best pap on the market! Affordable, tasty and packed full of nutrients, you can’t go wrong when you have Mamma Thema Braai Pap on your table. Braai Pap is not your average pap. While all pap is made from maize meal, and is considered to be one of South Africa’s favourite breakfast meals, no braai is quite complete without the other style of pap; stywe pap! It sets itself apart from all of the other mielie pap by being a lot denser than the breakfast version. It’s really easy to prepare and everyone has their own preferences when it comes to preparing this distinctly South African side dish. 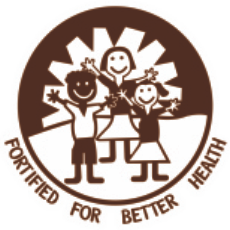 The quality of your pap makes all the difference in terms of taste and texture. To get your meal just right, you need the right brand, like Mamma Themba. Packed full of nutrients as well as flavour, Mamma Themba Braai Pap deserves a place at your table! Proudly Endorsed by Jan Braai! Best known for launching the National Braai Day initiative in 2007, Jan lives to cook on an open fire. And he is the patron of our Mamma Themba Braai Pap. Of all the pap products he’s had the pleasure of trying over the years, ours has become his firm favourite. 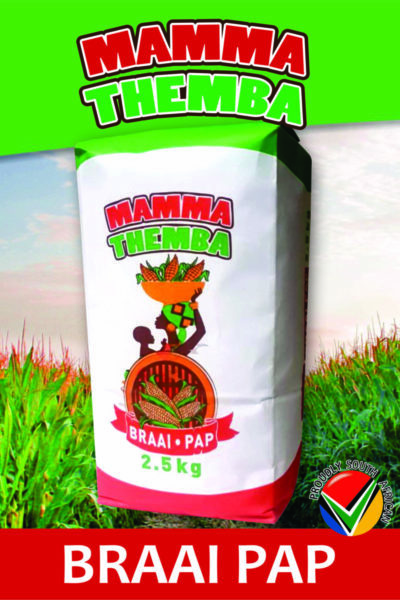 For affordable, quality pap, Mamma Themba is the brand you need to add to your list of braai must haves! 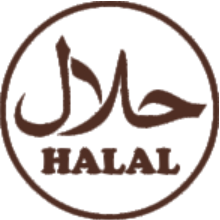 Buy yours today and enjoy an unforgettable taste experience.